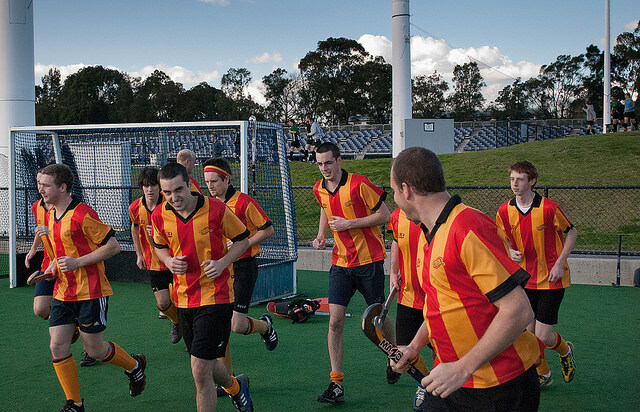 ECHO Hockey Club is an exciting sporting organisation that was founded to provide players with the opportunity to play in a competitive and encouraging environment that upholds Christian values, strives for excellence, and focuses on good sportsmanship. We seek to provide a competitive environment that supports and meets all standards of hockey as well as provide social events, both within teams and across the Club. We are also the only club associated with Hockey Victoria that exclusively plays on Saturday’s. As a growing Club, we are very welcoming of any new players of any standards to our Men’s, Women’s, Men’s Masters or Junior teams. If you are a new player who is interested in playing with ECHO please click here and fill out the form and we will get back to you as soon as possible.